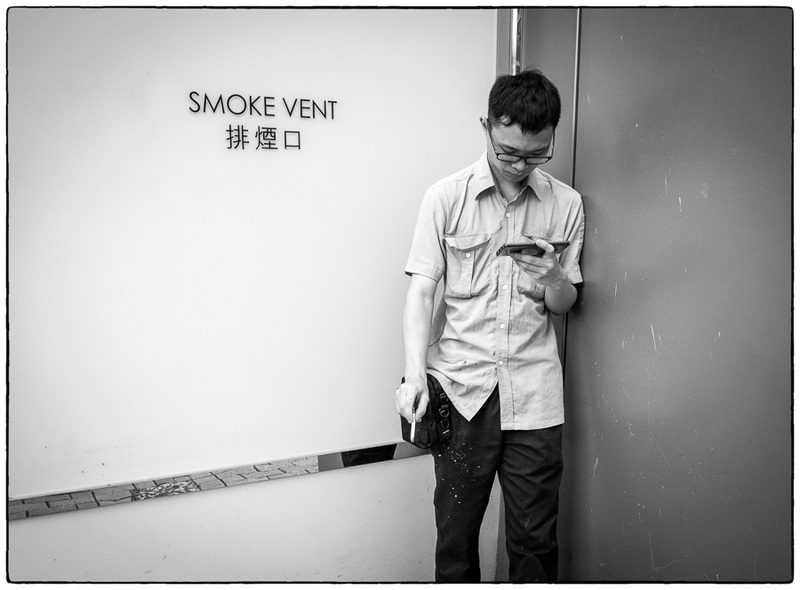 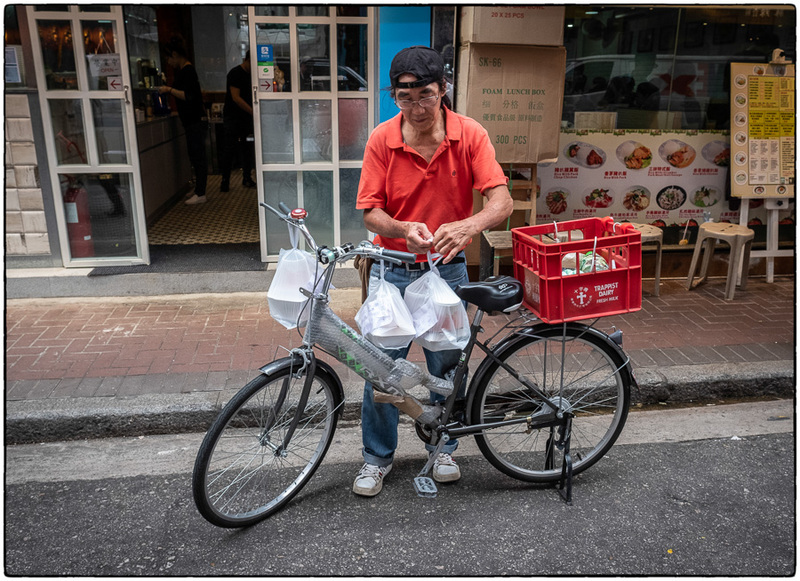 All of these shots were taken using Fuji’s amazing 16mm f1.4 lens, which is my new go-to lens for street photography. 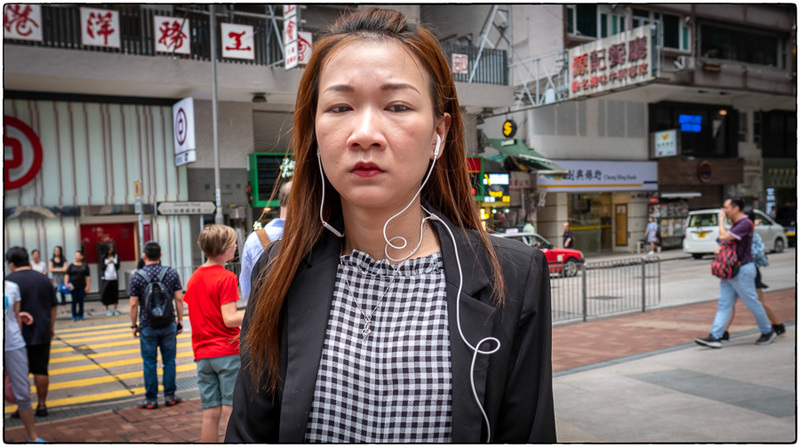 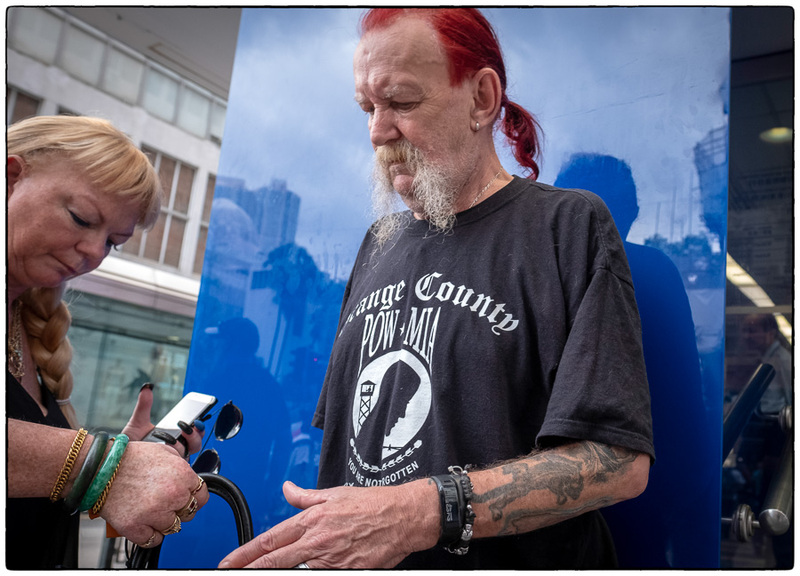 Unlike the 14mm lens, the 16mm will focus down to 6″ – which means I can get really close to people and still grab focus. 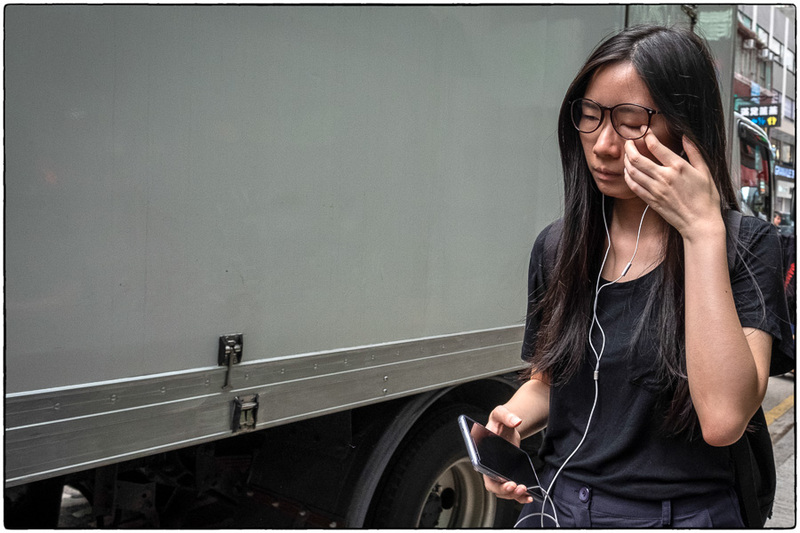 The lens is wicked-sharp and the auto-focus is fast. 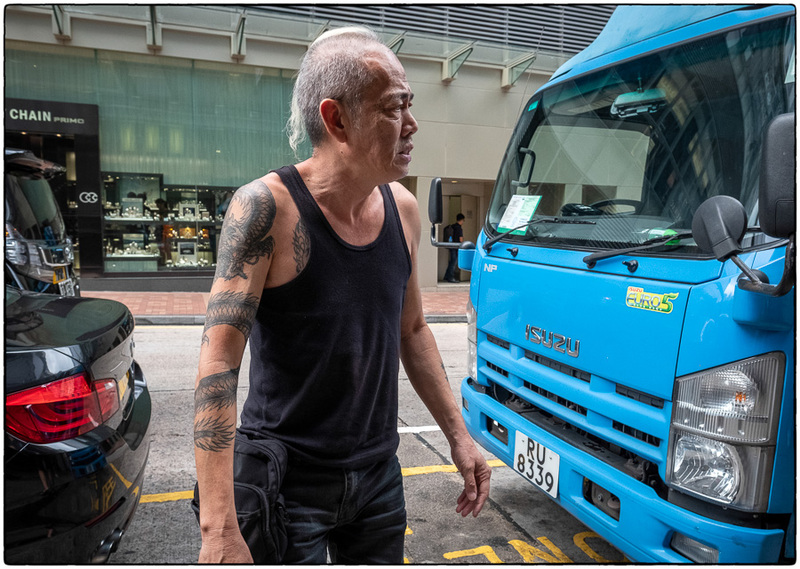 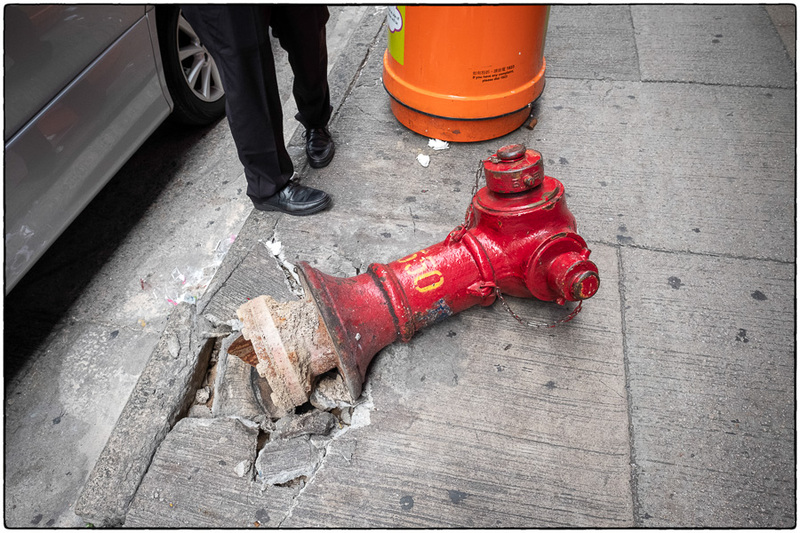 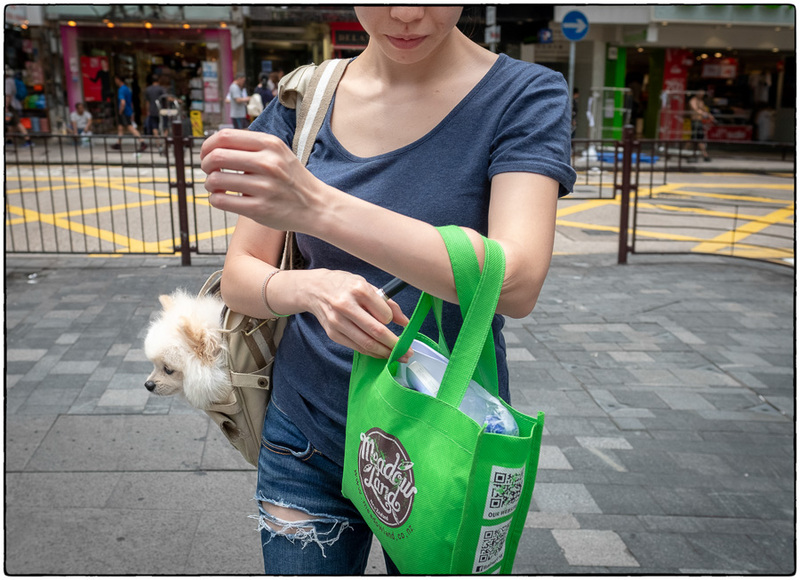 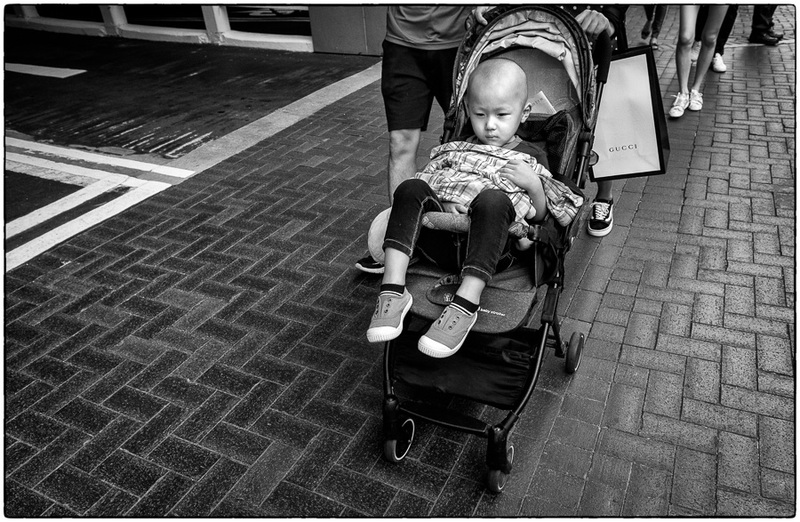 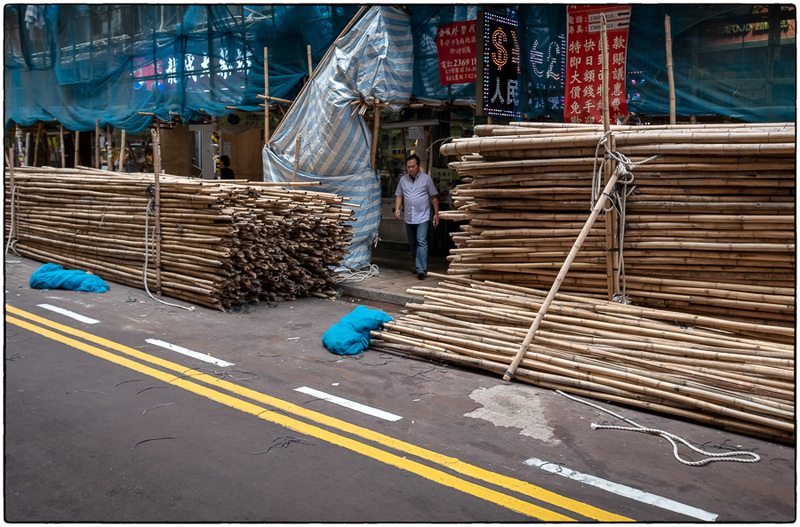 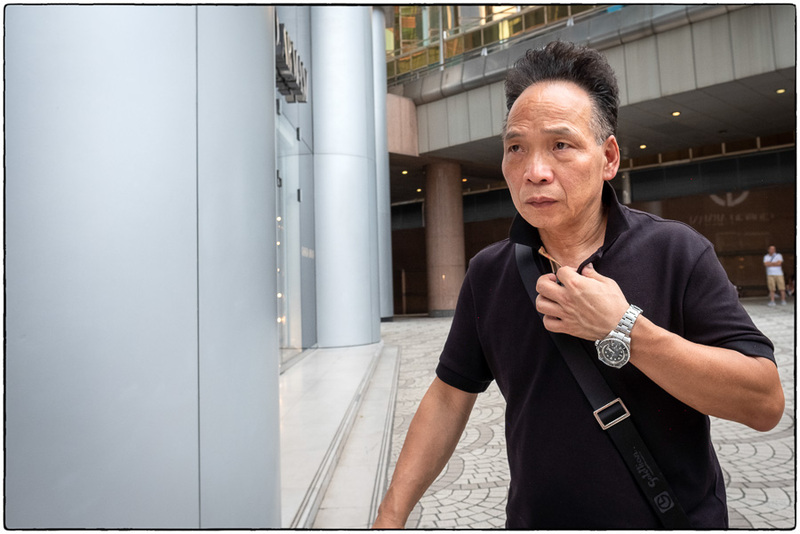 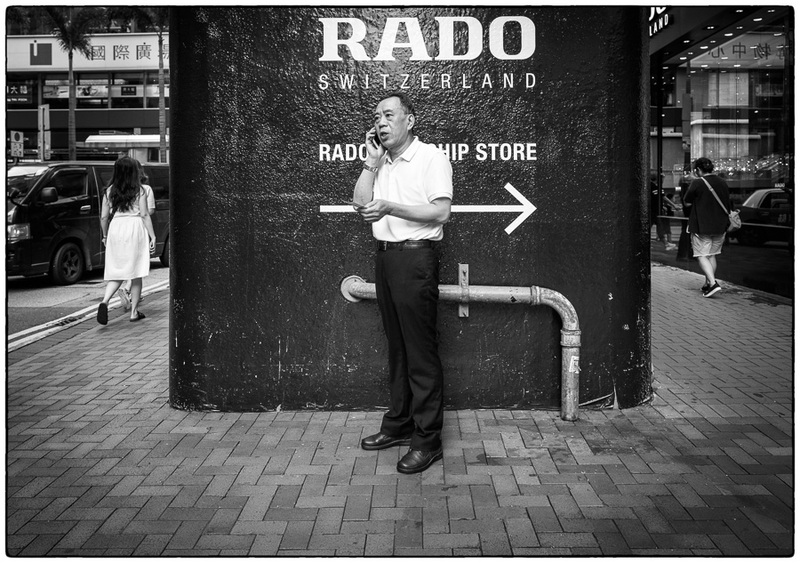 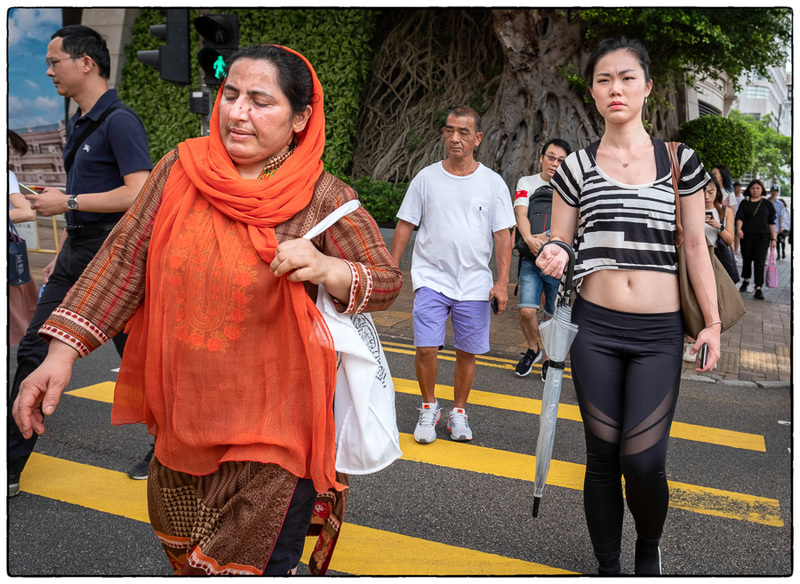 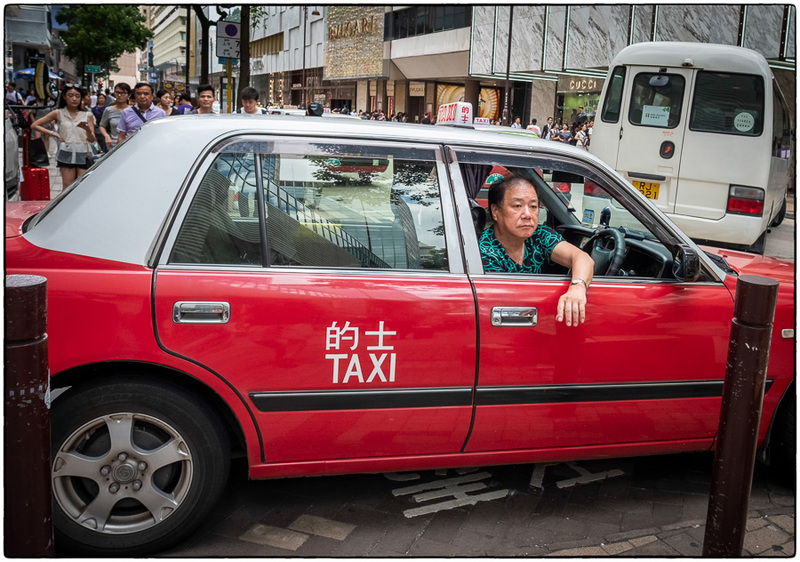 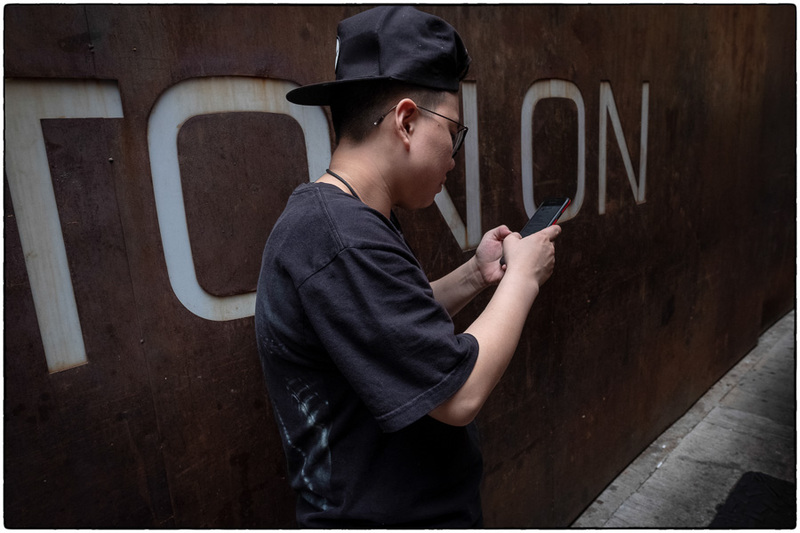 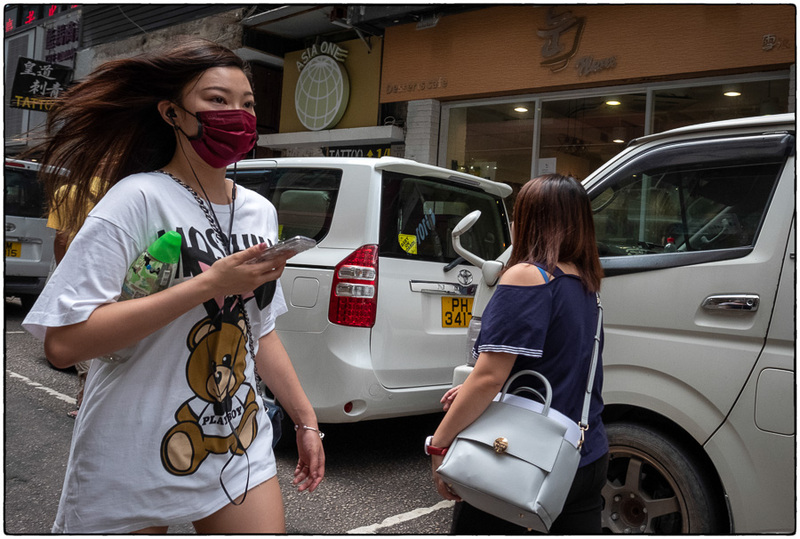 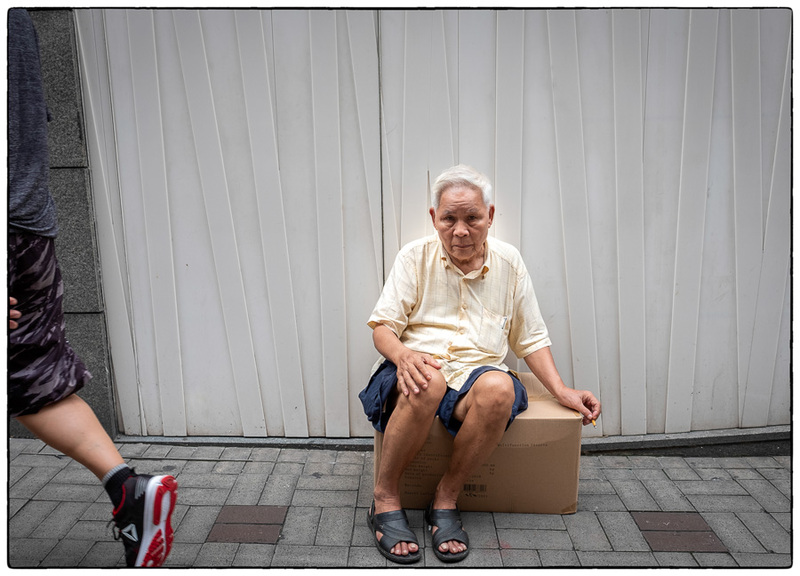 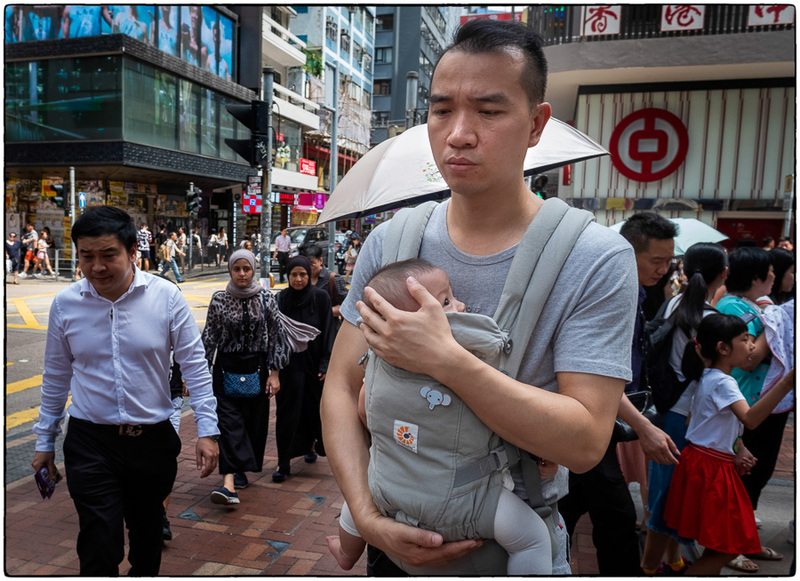 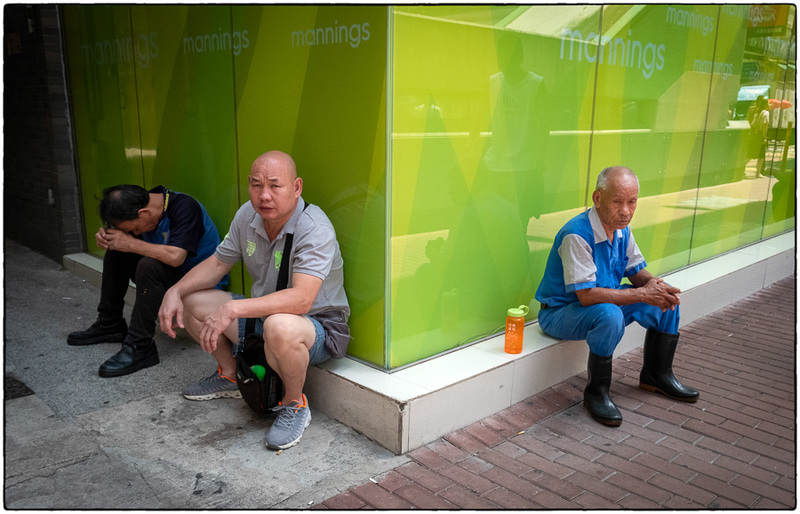 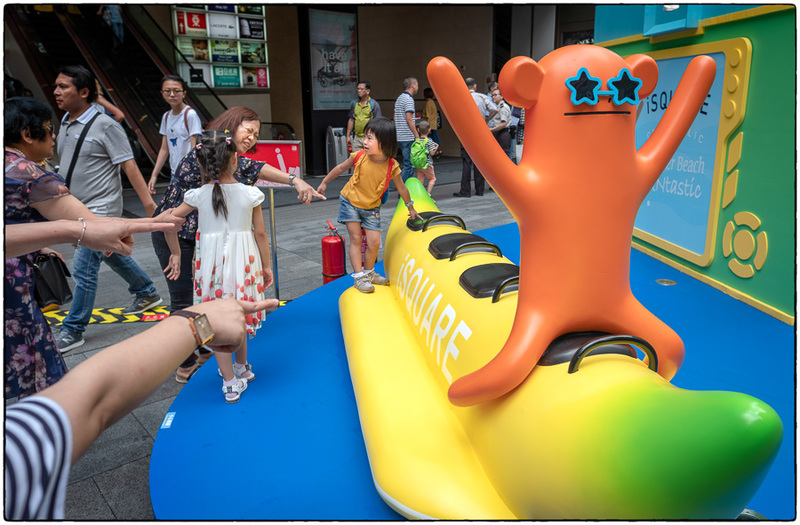 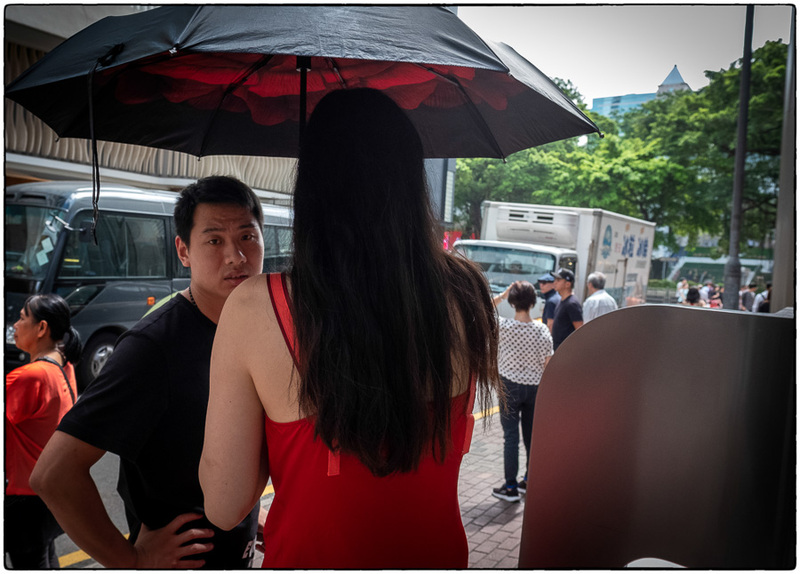 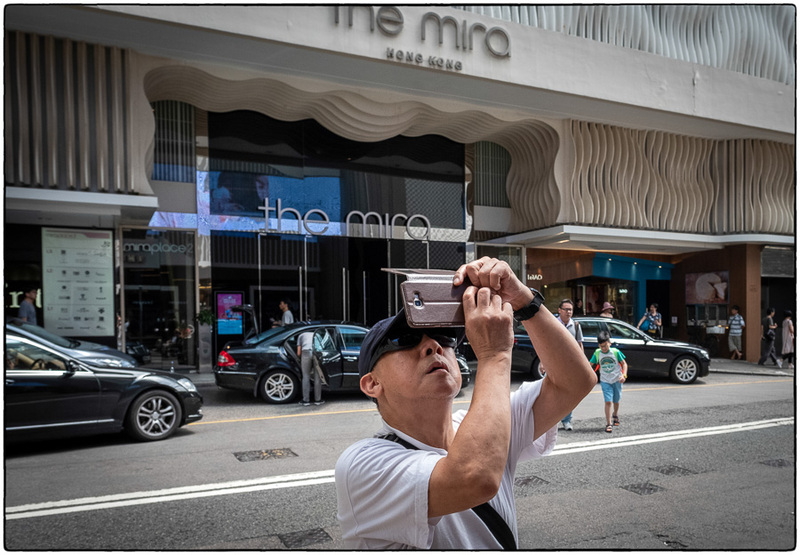 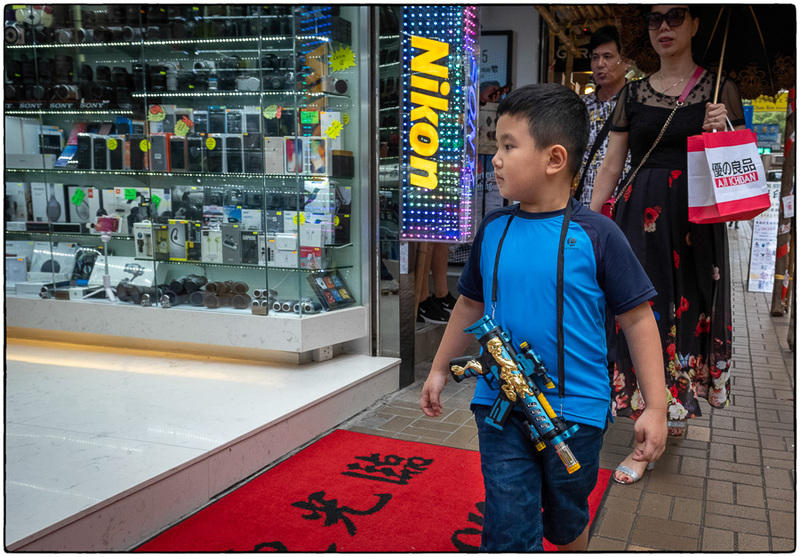 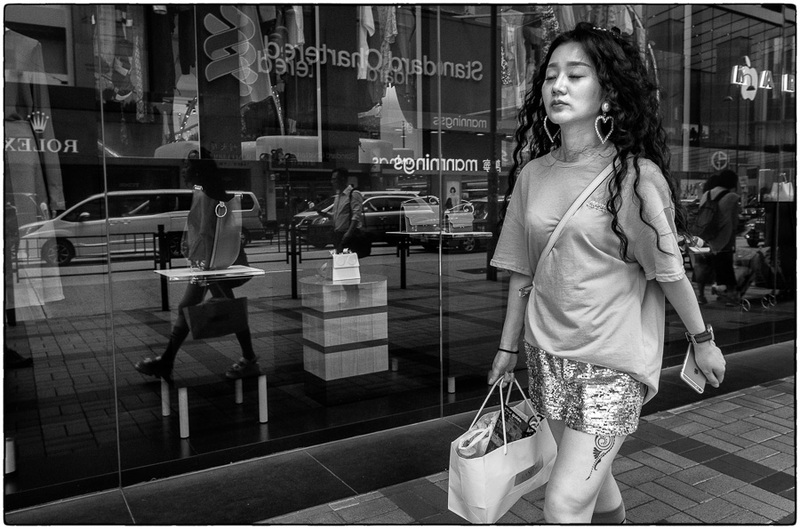 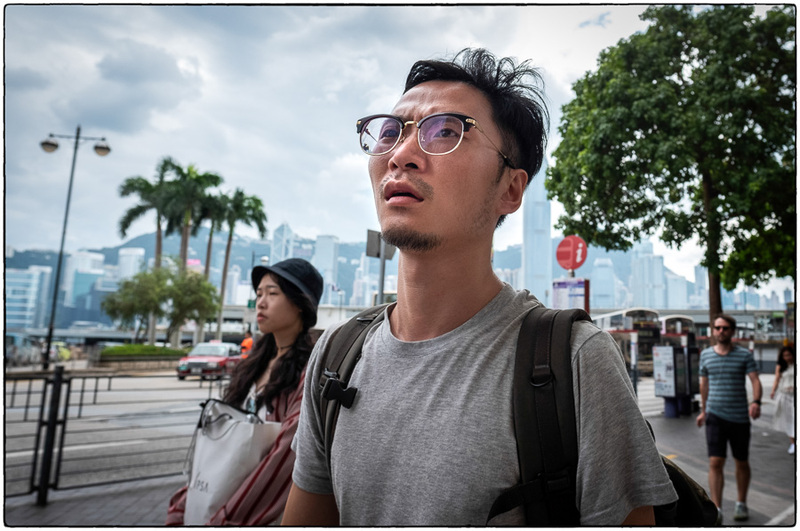 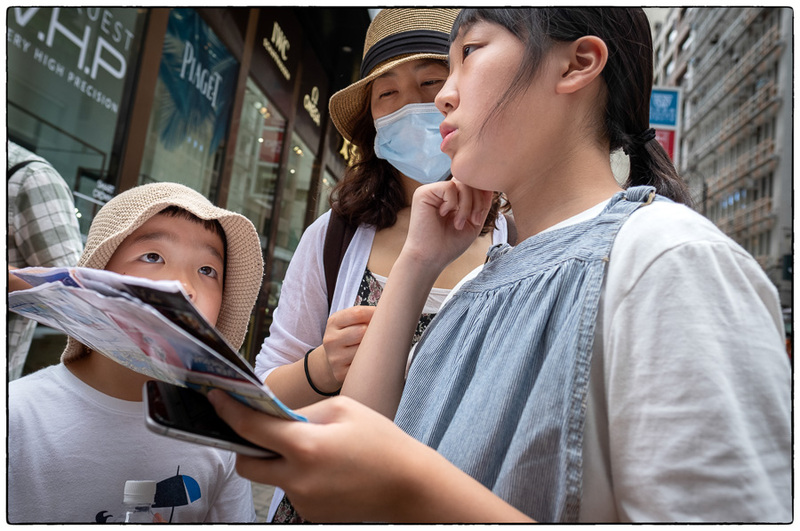 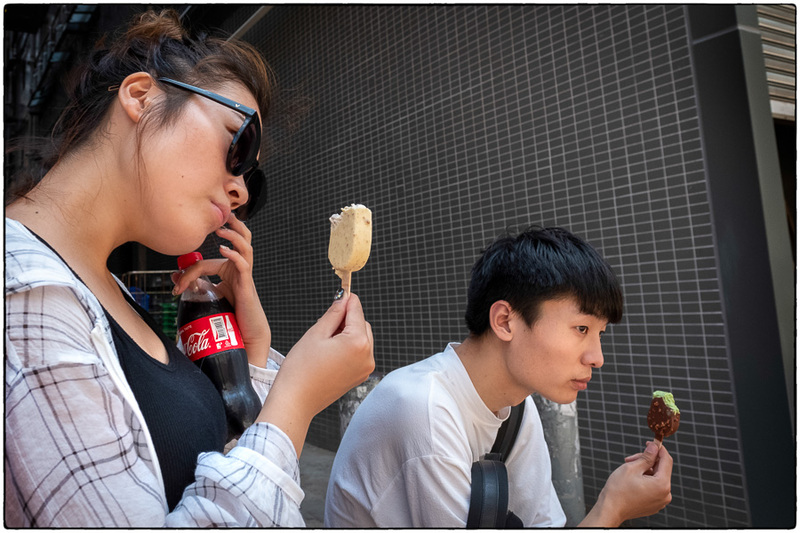 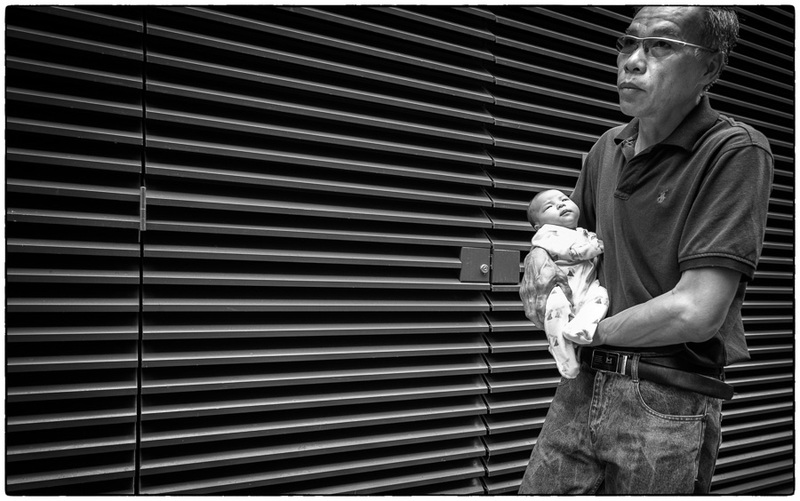 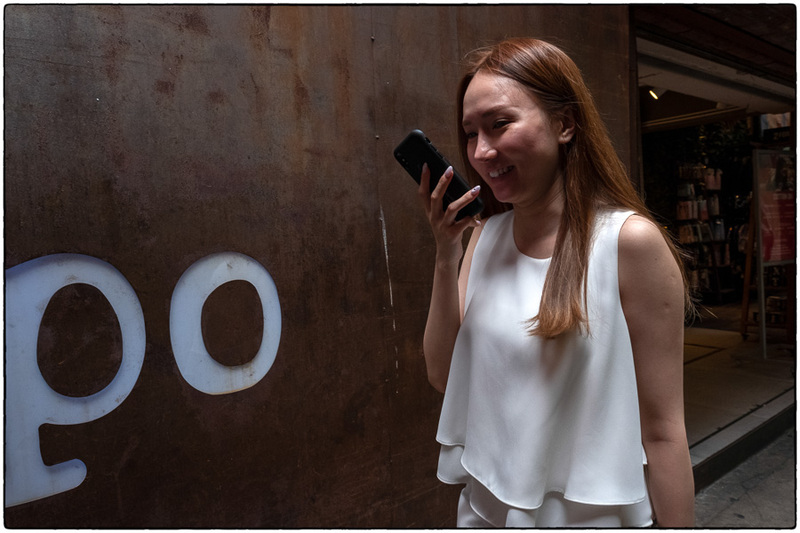 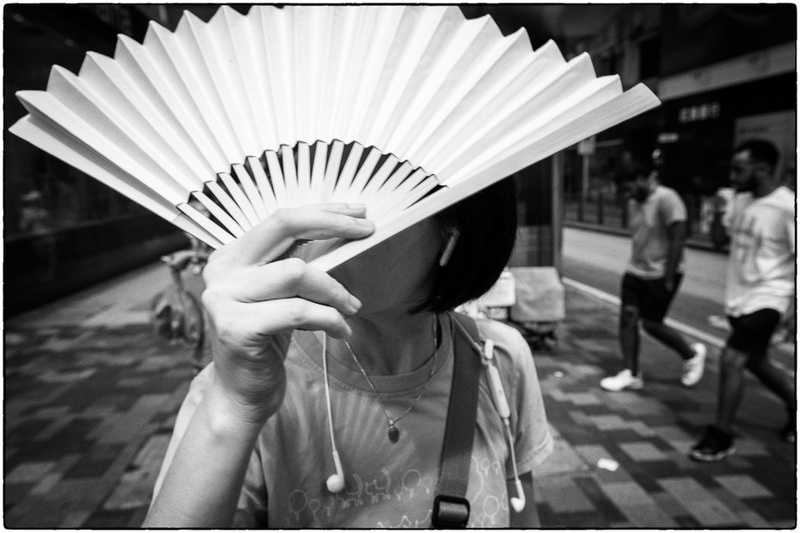 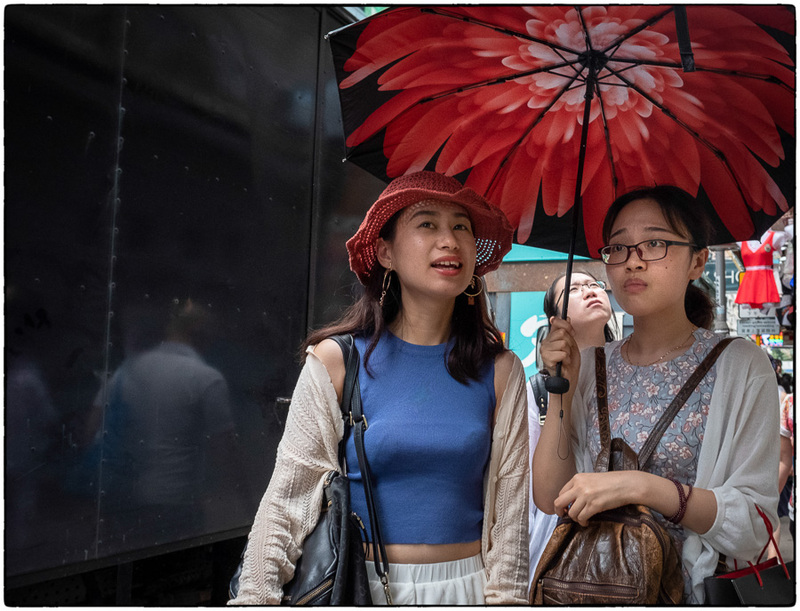 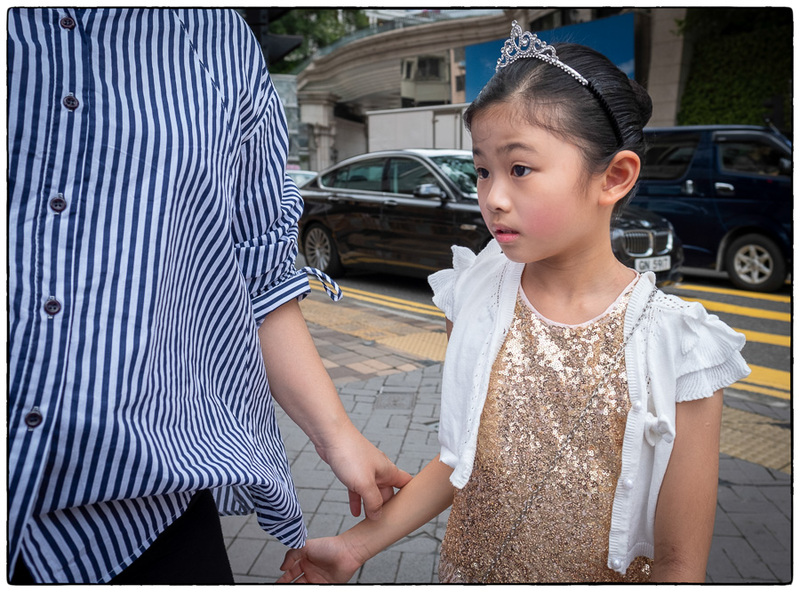 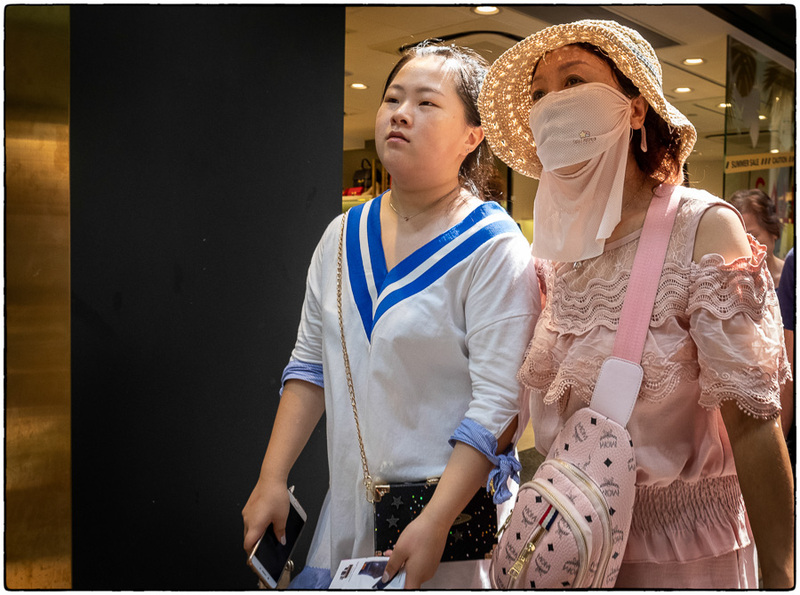 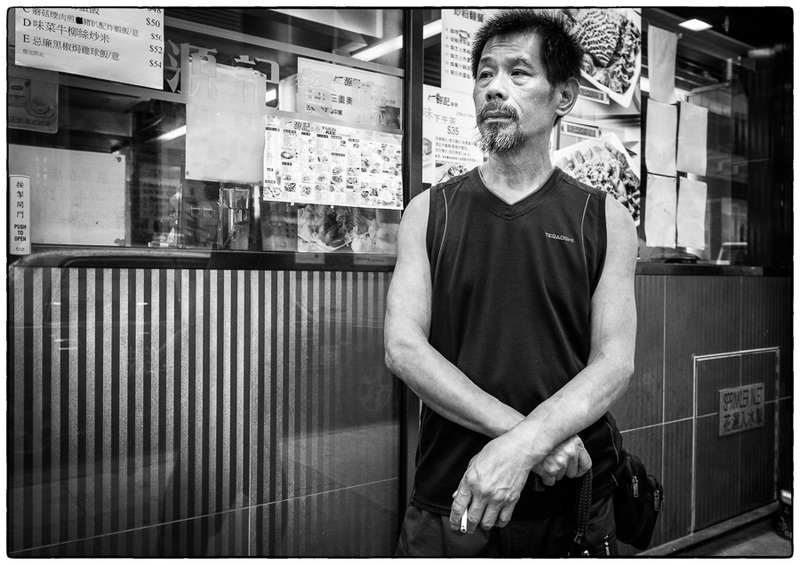 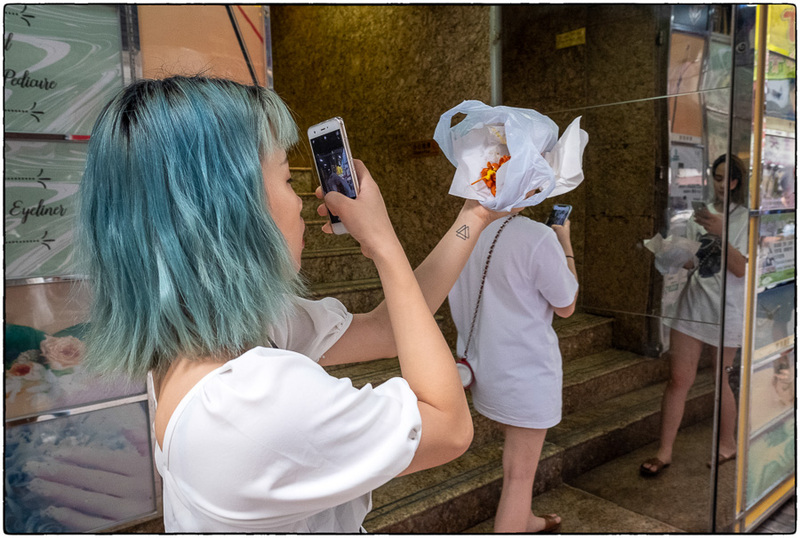 August 11, 2018 | Filed under China, Hong Kong, Kids, Old People, Really great shots, Shopping and tagged with China, Hong Kong, kids, Old people, Street photography.